Penthouse 1004 has a 2 days cancellation policy. Failure to cancel within this time will result in a cancellation charge equal to the first night of your stay. Please note that even if you will type your credit card details to reserve, we will not charge any amount on it for your stay. If you arrive after 4pm we'll ask for a deposit of the first night. 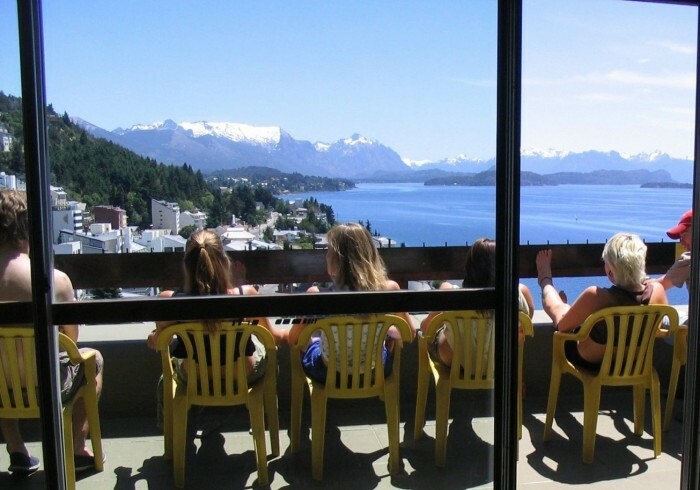 Penthouse 1004 is the most famous accommodation in Bariloche, not only because its stunning panoramic views, but also for the cozy and homely atmosphere. Hope to receive you soon!